Be it food, travel, celebs, fashion, beauty or lifestyle, Instagram has it all. If you are up for some style stalking, then Instagram is the place to be. 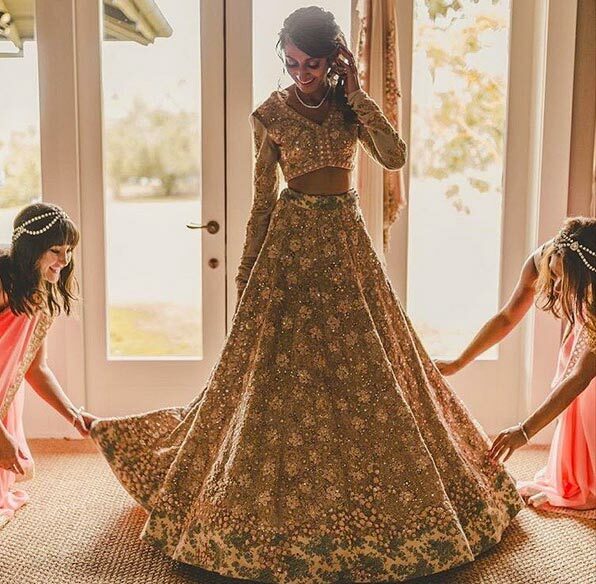 From Sabyasachi Mukerjee to Ritika Bharwani, there’s an army of desi fashionistas who have created a niche with their lust-worthy collections. Follow these 6 designers who will make you *heart* every picture they put out on your newsfeed. Just like his creations are on every girl’s wish list, his arcade of outfits, designs and celebrities wearing his garms on Instagram are equally enticing. Sabyasachi’s recent collaboration with Christian Louboutin gives us all the more reason to follow him. We love the way the pictures are clicked showing the beauty of his designs while focusing on the details. Her account offers a sneak into the life of the designer, and it looks nothing less than amazing! You’ll find pictures of insider parties, travels, celeb snaps, picturesque meals and of course, her latest creations. If you love her designs, you are definitely going to love her Instagram account. He is one of the most prolific designers and his eye for detail is something to look out for. Behind-the-scenes clicks, model pictures, celebrity poses, media features and fashion weeks – find it all on his Insta account. Her designs are like a breath of fresh air and she has a feed full of sugar, spice and everything nice. If you love outfits that are quirky, bohemian and pink; then you should definitely follow her. 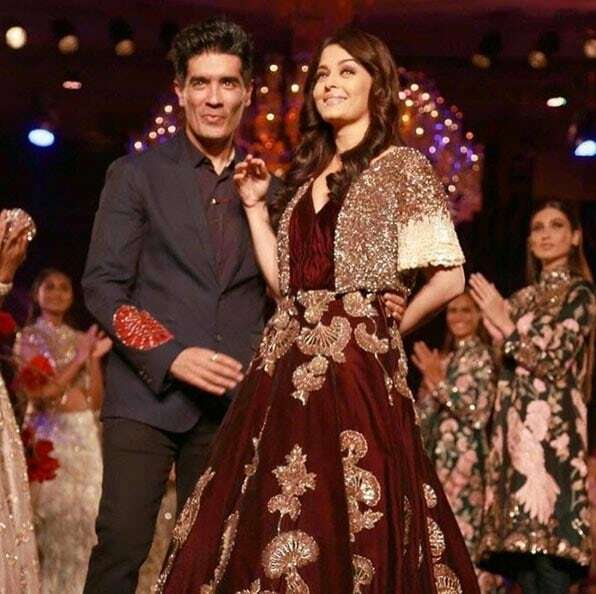 He is one of the most recognizable names in Indian fashion. His Insta account is nothing less than a VIP pass to the world of fashion, Bollywood hangout sessions and behind-the-scene moments. Is there a reason not to follow him! This party and luxury wear designer has a lively Instagram feed of mood boards, studio pictures and moments with clients. Her creative design images are an instant energy kick. Follow her pronto!